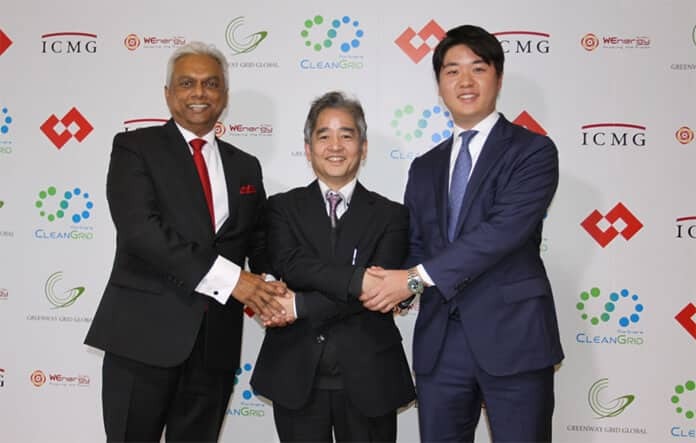 Singapore’s CleanGrid Partners is out to make a difference in the world. Flush with USD60 million of investment capital (and more to come according to management) the new clean, sustainable energy development venture aims to bring the benefits of low- or zero-emissions electricity to the estimated, 100 million-plus people across Southeast Asia who lack reliable, affordable energy access. More specifically, CleanGrid Partners “aims to build and manage a portfolio of electrification projects valued at about USD100 million within three to four years,” management says. 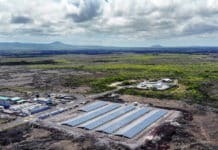 An inaugural project — a hybrid, solar-storage-diesel community microgrid — is under construction in the Philippines’ Palawan province. Solar Magazine spoke with Ramsundersingh to learn more about CleanGrid’s strategic plans, the principles and policies that guide and inform them, and how CleanGrid intends to realize its ambitious goals. 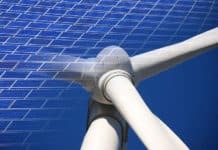 Greenway Grid Global, a sustainable development-oriented investment company specializing in clean energy microgrids in which Japan’s TEPCO PowerGrid Inc. is one of two main shareholders. “Our new partnership will combine WEnergy Global’s on-the-ground knowledge and pioneer’s experience in ASEAN with the best-of-breed smart technologies that the likes of TEPCO-PowerGrid already owns,” Ramsundersingh explained. 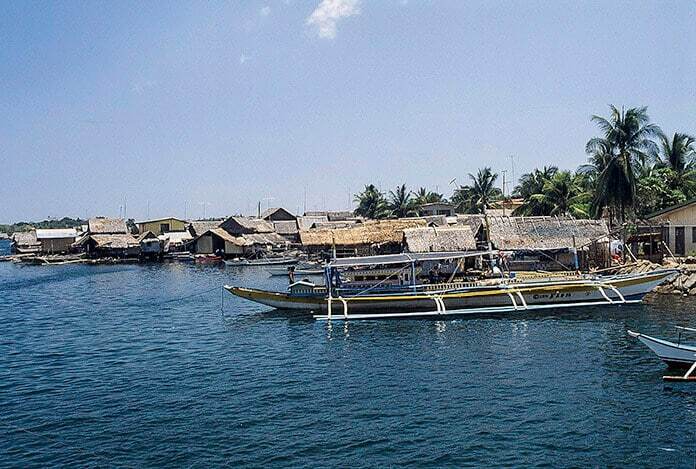 In addition to its first, flagship project in Palawan, CleanGrid’s project pipeline includes building similar decentralized solar-storage, renewable energy and hybrid microgrids in Indonesia and Myanmar, as well as elsewhere in the Philippines. CleanGrid Partners has allocated an initial USD20 million to develop its initial set of projects. “The whole idea behind the portfolio we’ve been developing is that our first set of projects will be part of the $100 million of assets the portfolio will grow to include. We have a commitment for the first USD60 million. If leveraged properly, in this part of the world that can be raised significantly, to USD250 million worth of assets, a 1:3 ratio,” Ramsundersingh said in an interview. 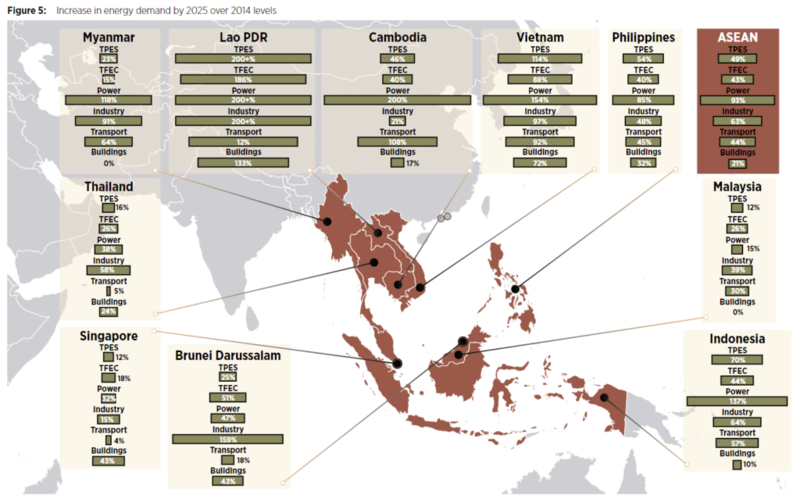 CleanGrid’s three co-founders believe there’s an urgent, increasingly pressing need to bring sustainable, zero- or low-emissions energy to all those across Southeast Asia who lack energy access. We believe that investors, development and commercial banks and technology manufacturers worldwide must address the challenge to electrify the one billion people on our planet who have no or little access to electricity – of which over 100 million people live in Southeast Asia. — stated ICMG Partners’ Director Gen Funahashi. Relying on fossil fuels and traditional, conventional technologies, development and business models just isn’t an option at this point in time, according to Ramsundersingh. Doing so would mean that the greenhouse gases (GHGs) we collectively emit into the atmosphere would continue to rise, making the goal of limiting climate warming to 2 degrees Celsius, much less 1.5 degrees, set out in the U.N. Paris Climate Agreement a pipe dream, he pointed out in an interview. Young, enterprising solar and clean energy companies have been experiencing extraordinary success installing mobile pay-go and other types of solar home systems (SHS) in developing and lesser developed countries, primarily in Sub-Saharan Africa and South Asia. CleanGrid Partners is taking a different approach, one that entails building larger scale clean energy microgrids with the capacity to fuel commerce, industry and genuine, sustainable socioeconomic development, Ramsundersingh explained. Investing in, owning and operating low- or zero-emissions in partnership with local organizations on islands is one focal point for CleanGrid’s investment fund. The other is providing investment capital, technology, expertise and support to utilities and energy services providers already operating in markets across Southeast Asia, Ramsundersingh explained in an interview. “We’re offering grid evaluation and grid modernization capabilities, along with capital, technology and technical support that can be used to develop sustainable energy development road maps. In that way, we’re able to become a co-investor in grid modernization and electrification efforts,” he said. Five years in the making, CleanGrid’s inaugural, USD9 million Sabang microgrid project in the Philippines’ Palawan province will provide households, businesses and public-sector organizations with low-emissions electricity 24 hours a day, seven days a week over the microgrid’s expected, 20-year life, and it will do so at significantly lower cost than other, existing options, Ramsundersingh told Solar Magazine. 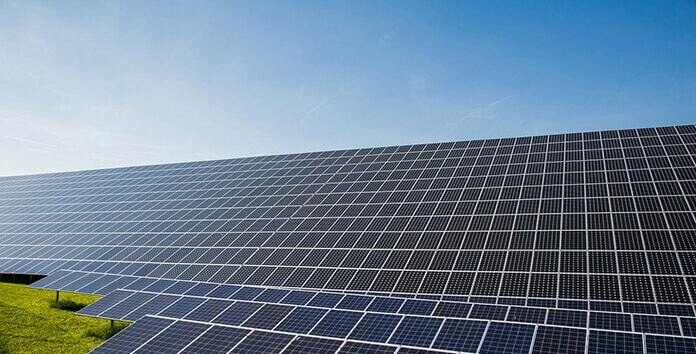 Fifty percent of the electricity will come from a 1.4-megawatt (MW) solar photovoltaic (PV) system. The other 50 percent will come from four new diesel-fueled generators with a total rated capacity of 1.2MW. The generators will be integrated with an intelligent, 2.4-megawatt-hour (MWh) Tesla lithium-ion battery-based energy storage system (BESS) and a systems controller that will optimize the microgrid’s renewable energy production and distribution to deliver electricity at the lowest possible cost and the lowest emissions, according to Ramsundersingh. “We’ve designed the microgrid to optimize the use of intelligent battery energy storage based on local electricity loads and needs. Basically, the battery will be used to store energy and release it only when supply and demand require balancing so as to make up for shortfalls in PV generation,” Ramsundersingh said. CleanGrid’s project also includes building out a 14-kilometer transmission-and-distribution network that will serve an initial group of 650 customers. Around 500 will be a mix of low-, middle- and high-income households. Small-, medium-sized and larger businesses and public services organizations, such as schools, churches and government facilities, will make up the rest, Ramsundersingh elaborated. Small and home-based businesses in Palawan are paying as much as USD1 per kilowatt-hour (kWh) to generate electricity using diesel gen-sets. Hotels, resorts, restaurants, souvenir shops and other larger businesses are doing likewise, and paying USD0.60-0.70/kWh, according to Ramsundersingh. “This project will provide all consumers— households, small, medium and large businesses— affordable, 24×7 energy access for 20 years or more,” he said. CleanGrid looks to key commercial, industrial and public-sector organizations with comparatively large, consistent energy needs to serve as core microgrid customers, he explained. “Typically, they’ll account for 80 percent of energy consumption. In the case of Palawan, we’ll have at least 50 mid- to large-sized entities consuming almost 80 percent of the electricity the microgrid produces. Local schools, churches, households and small, home-based businesses will consume the other 20 percent,” Ramsundersingh said. Looking ahead, CleanGrid is searching for ways to maximize the percentage of renewable energy coursing across its microgrids, the aim being to raise it to 100 percent. “We can use non-food-based biodiesel to run Caterpillar diesel gen-sets in some instances, for example,” Ramsundersingh said. 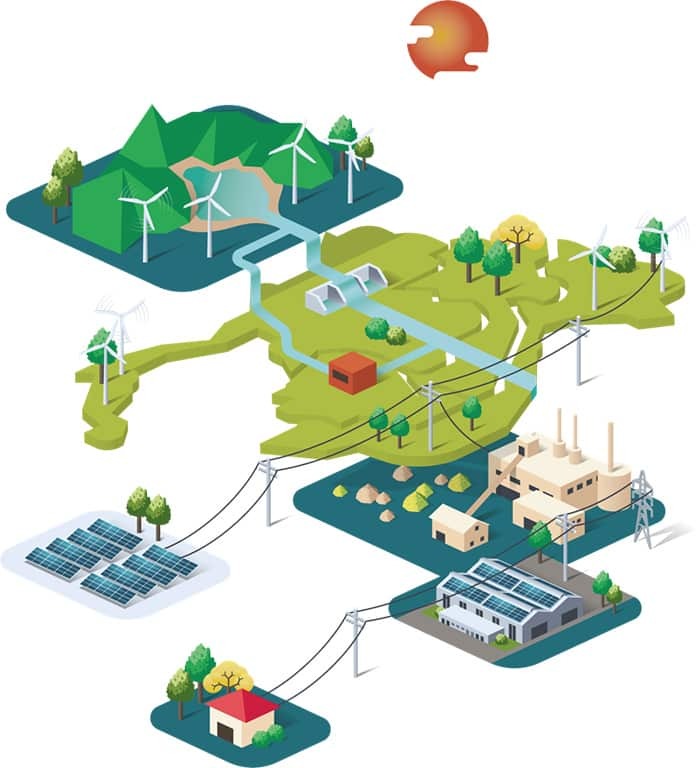 WEnergy and CleanGrid have conducted a lot of research and development work in Singapore to ensure that its microgrids can be deployed rapidly and deliver high-quality electrical energy affordably and securely with very high reliability at utility scale across Southeast Asia the vagaries of weather, climate and overall operating conditions notwithstanding, according to Ramsundersingh. 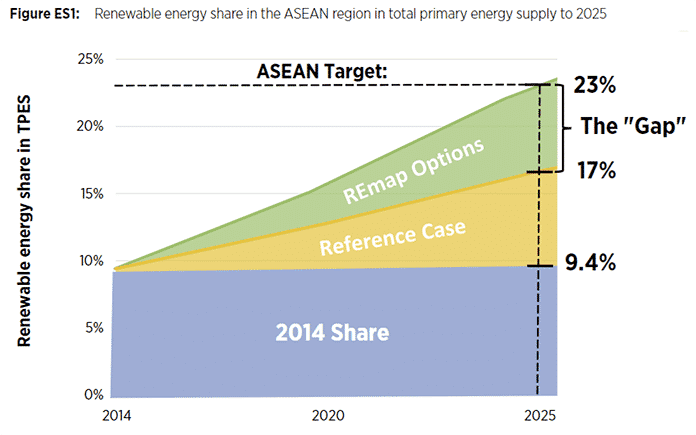 Southeast Asia is rife with opportunities to roll out solar-plus-storage and other, hybrid forms of clean, sustainable energy microgrids, Ramsundersingh and CleanGrid believe. “We believe in real partnerships and long-lasting relationships with local communities. We’re not just out there to collect assets and feed pension funds. That’s one of the reasons we really wanted to partner with a company like TEPCO that not only has the capital, but also substantial grid expertise,” Ramsundersingh said. The world’s leading multilateral development banks and multinational power industry corporations have been much too slow in realizing the market’s potential, and its central importance in helping resolve urgent and increasingly pressing energy, environmental and socioeconomic problems that are now prevalent worldwide, however, he continued. We see 100 million-plus potential customers for decentralized, low- and zero-carbon microgrids out there and the demand is growing. This market is opening up and they’re [leading power industry players, multilateral development and commercial banks] are just not moving into it. 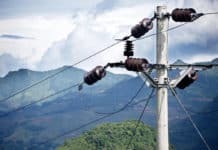 There are a variety of new, largely unproven models that can be applied in order to see a rural or island electrification or grid modernization project through to fruition, Ramsundersingh explained. “We may have to smart meter every connection, for instance. All the big suppliers’ minimum orders quantities are around 10,000 pieces. We might need 1,000 or 4,000,” Ramsundersingh continued. “You could use traditional meters and have a human being check them, but we can’t operate that way. For one thing, that model is very vulnerable to corrupted behavior and unaccounted-for losses. We need remote monitoring, data gathering and analysis capabilities,” he said. CleanGrid’s long-term commitment and its hands-on, community-centered, “boots on the ground” approach to solar and sustainable, clean energy investment, technology and project development distinguishes the company from others in the field, according to Ramsundersingh.